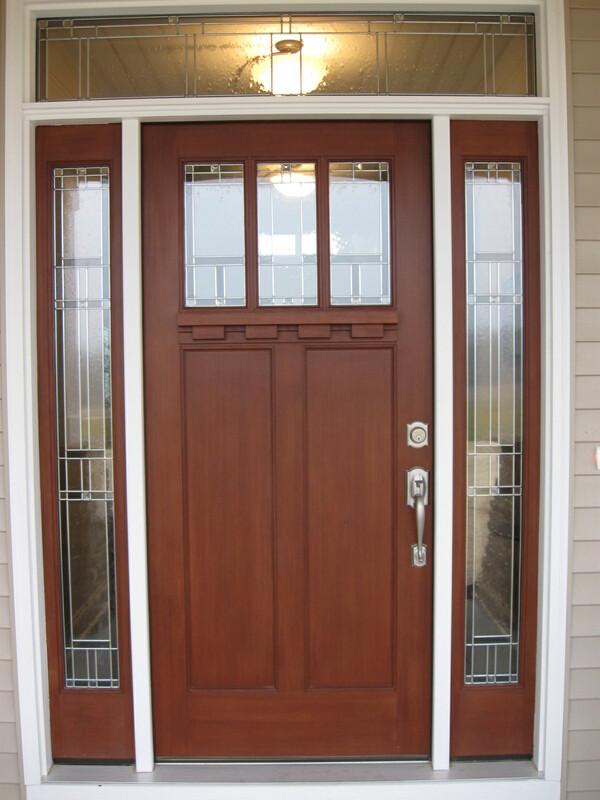 Whatever your door needs, residential or commercial, we can handle any custom or stock interior or exterior door. Kent's Supply Center's Millwork Operators are focused on speed and quality control. 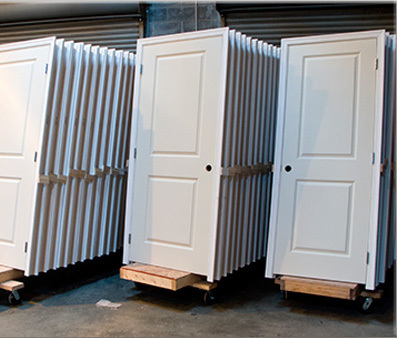 Our door shop is equipped to handle your doors with precision and consistency. In addition to doors, we handle all door moldings, base boards, shelving material, and hardware. No job is too large or small. Contact us today to see what we can do for you.